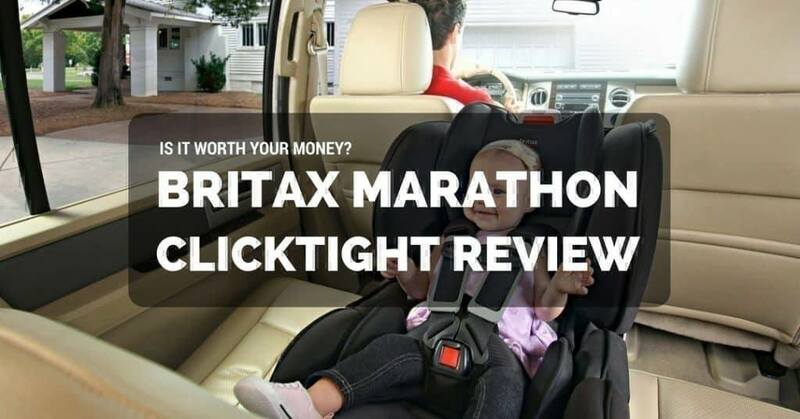 →Britax Marathon ClickTight Review: Is It Worth Your Money? Britax Marathon ClickTight Review: Is It Worth Your Money? The baby’s safety is always the priority which is why I already wrote about ways to keep them cool in the car seat and also the b﻿﻿est c﻿﻿onvertible models in the market. In line with this, I opted to write about Britax Marathon ClickTight Review just in case you’re looking into this particular product. You can save money. Instead of buying an infant car seat and then discarding it when the little one enters toddlerhood, the convertible type is something they can use during both stages. So basically, there’s no need to buy a new one. You can put the baby in both rear and front-facing positions. This is in connection to the first one since with a convertible car seat, it’s possible that it’s the only one you have to purchase until the child grows out of it. It offers more protection for your baby. This type is more efficient in shielding your child’s head upon impact or collision. You can’t take it out and put back in that easily. It’s one of the most obvious disadvantages because you have to install it and it should stay in place. Unlike the infant car seat where you can move a sleeping baby without disturbing them, you have to carry the child when going out of the car. It doesn’t fully recline. For napping children, this isn’t the most comfortable position. It takes up some space in your vehicle. Infant car seats do too but not as much. If you have a small car, you may need to check if it fits adequately and won’t compromise the comfort of other passengers in the back seat. Think about the pros and cons and consider if none of the downsides is a deal-breaker for you. Like most of its models, this latest offering from Britax promises easy but rock solid installation. That way, you no longer have to struggle with the buckles and worry if you installed it correctly and snugly. 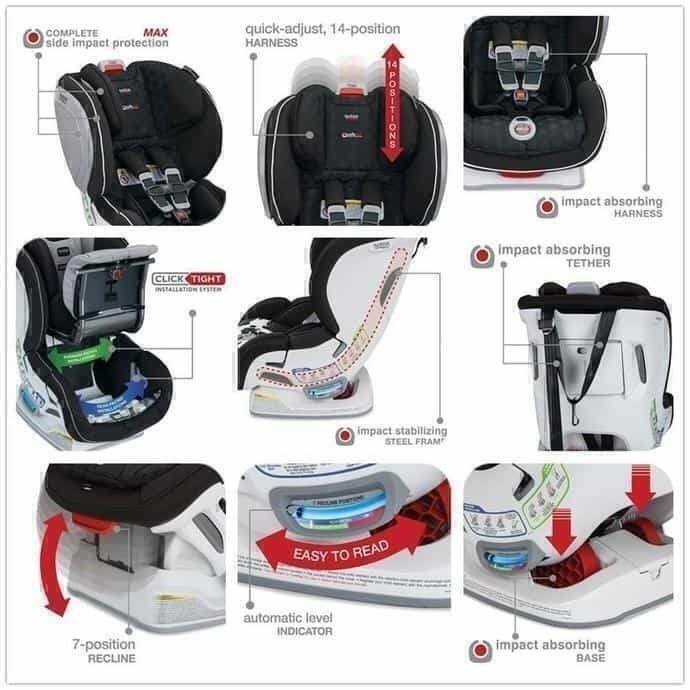 It also claims to provide additional protection for your little one should collisions and accidents happen. From the steel frame and the energy-absorbing base to the staged release stitches and V-shaped tether, this brand prioritises safety above everything else. From the get-go, it looks sturdy, sleek but still stylish. It also has gender-neutral colours and lovely prints – they offer quite a variety for you and your growing child. You only need to do three things: open the front of the car seat, buckle the seat belt and click it shut. It’s straightforward and foolproof – it won’t even take you more than a few minutes. It’s a lot like buckling your seatbelt – you won’t break a sweat. But even though it’s that easy, it won’t budge and will stay in place. It may sound like it’s all for the sake of convenience, but that’s not the only reason. 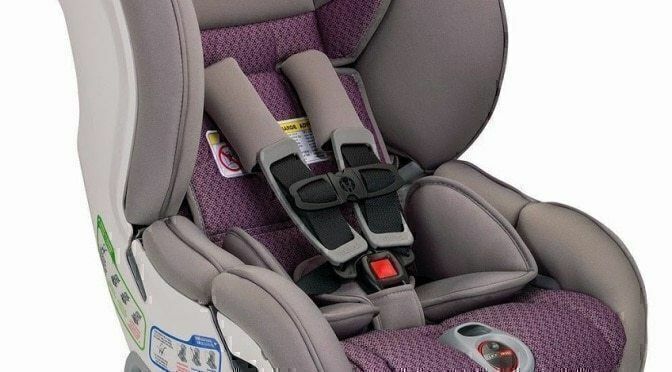 There was in fact, one research in the United States that showed that numerous cases wherein parents failed to install the car seats properly and correctly. It, in turn, compromises the safety of the baby and might just render the seat useless. So with Britax’s system, even if you lack the knowledge and experience in installing a car seat, you can still do it with little or no help from others. There’s enough cushion to protect your child from hazards during any collision. It is perhaps one of the most important features because, in the first place, we purchase car seats because of our little one’s safety. It makes it easier to adjust so it can fit snugly, securely and still comfortably as your baby grows. Even changing the height only requires you to push a button! Also, what I like is how you don’t need to struggle with the buckle to do so. You become confident every time you drive off that your child is secured. 4. It has multiple recline positions which you can change to accommodate your baby and where they feel most comfortable. Whether they want to take a nap or if they prefer to stay more reclined, adjusting it is easy. It will mostly come in handy during a long drive. 5. It’s heavy mostly due to the steel bars but let’s face it, we’d take the bulk any day just as long as it keeps the child safe. Besides, you won’t take it out and put it back in every time you use it, so it’s not an issue at all. Also, this is pretty standard in any convertible car seat. Despite all that, it can easily fit into most vehicles even if there’s not a lot of space in the backseat. 6. It may not have additional accessories like cup holders, but I don’t see that as an absolute necessity. You can purchase it separately if you want. It’s not exactly a deal-breaker, at least not for me. I always consider my priorities (safety and comfort) and everything else; I can do without like the lack of added features. 7. It has a soft removable body pillow which most kids will find hard to resist. The fabric feels luxurious and overall; it’s something your child will probably think of sleeping on during road trips. In the head area, there’s a velvety fabric which is gentle enough for the face. You can also remove the washable cover just in case it gets covered in drool or other food items – this is a typical scenario for toddlers, they spill everything they touch. 8. It meets all the criteria in the Federal Safety Guidelines which is one thing you should always look at when trying to find the best car seat for your little one. You see, let’s be realistic here. Being a mum means you take into consideration the opinions and feedbacks of other people who have used the product. It’s never a bad idea to listen to what others have to say regarding their personal experience. In this case, I found several testimonials from real users of the Britax Marathon ClickTight. It’s easy to install in your car because of its exclusive, retracting LATCH connectors – it won’t take you more than a few minutes even if you have zero experience in installation. In comparison to the Britax, it’s way cheaper. It also features a side impact protection which helps reduce the impact crash force by around 50%. For added comfort and protection, this includes infant body support cushions and memory foam. It also features a full steel frame and an adjustable headrest with aluminum reinforced side walls and lined with thick, energy-absorbing EPS foams. It’s more expensive than Britax but not so much. For those with medium-sized vehicles, this car seat is so narrow it can fit three car seats across the backseat. Graco is known for manufacturing top-of-the-line and high-quality baby gears including car seats. This one is no exception. It features a one-hand, no-rethread harness to make it easier to adjust. It also has an eight-position adjustable headrest to accommodate your growing child. Price-wise, it’s significantly cheaper than the Britax. A car seat is an absolute must-have for every parent. And no matter how you look at it, the convertible type has several perks that trump others. For one, it can save a lot of money because your child can use it even as they grow up. Two, it offers adequate protection and comfort. You can see more about the Britax Marathon ClickTight here.